Data integration between Magento and Lile warehouse management developed for an audio-visual equipment manufacturer and retailer in Sydney, Australia with worldwide distribution to automatically send Magento orders to Lile, and update products inventory (stock levels) in Magento from Lile. Developed using Microsoft ASP.NET utilizing Lile Web Services. 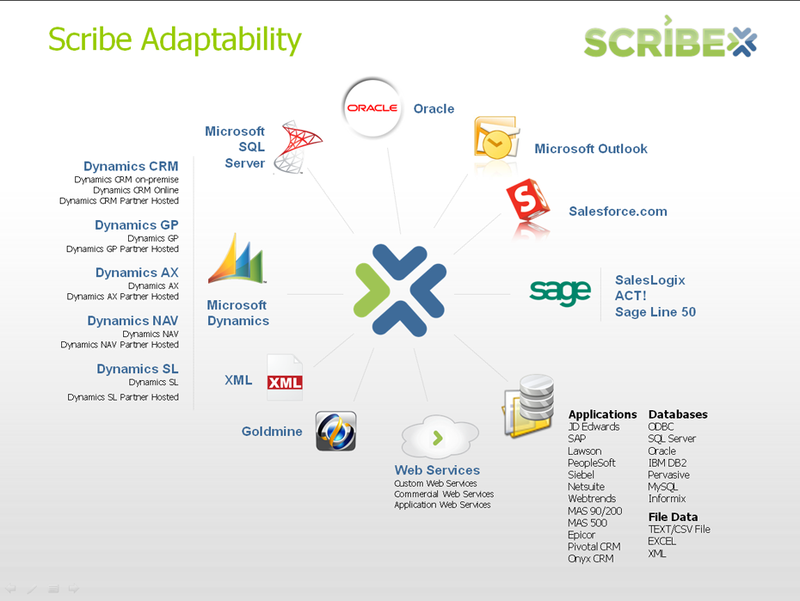 Data integration to add Fax PDF to the Dynamics CRM queue developed using Microsoft ASP.NET and Dynamics CRM web services for a credit bureau solutions provider based in Los Angeles County. Data integration from web order email to Dynamics CRM developed using Microsoft ASP.NET and Dynamics CRM web service for a credit bureau solutions provider based in Los Angeles county to auto-generate account, contact and sales order in Dynamics CRM.